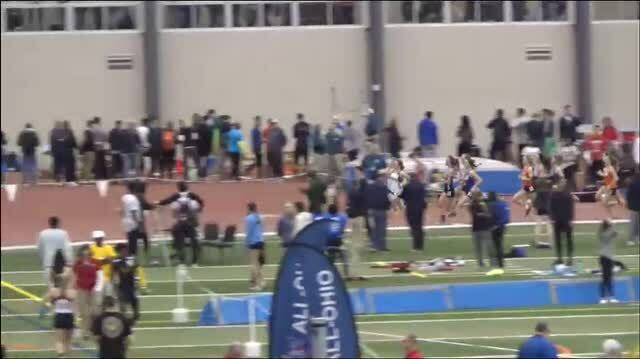 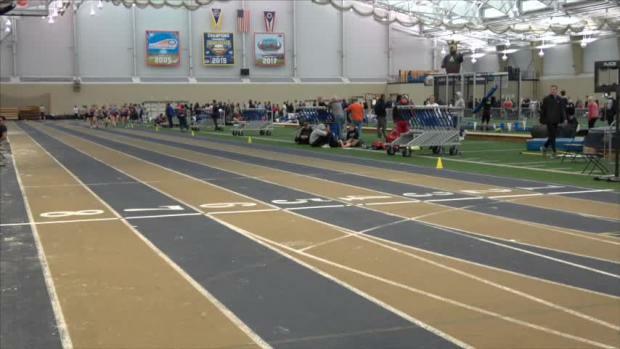 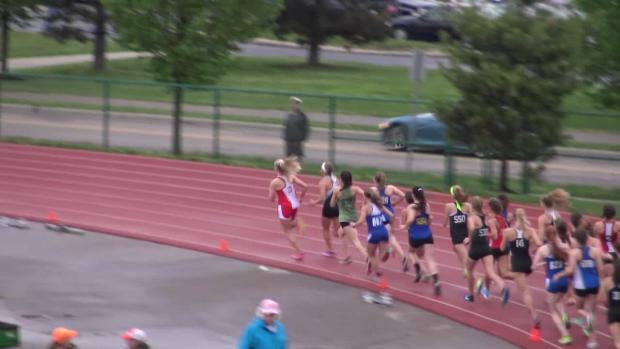 Gahanna Lincoln's Madison Martinez leads Ohio's senior class rankings in the 800m event due to her 2:19.17 effort during the Ohio State University high school series. 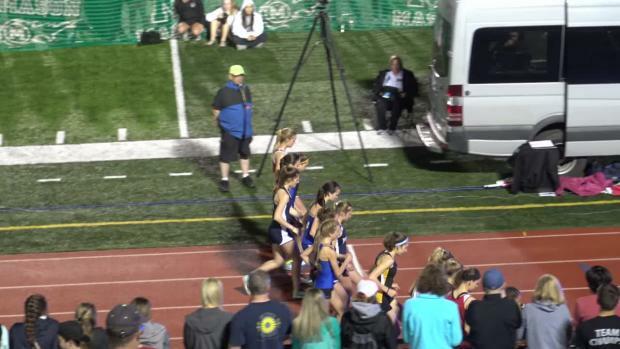 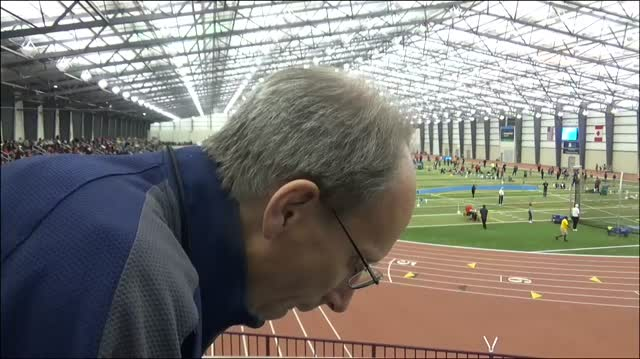 The Villanova commit owns the state's only sub 2:20 result at this point in the season and in terms of the national standings, she resides in a tie for number sixteen among 2019 grads. 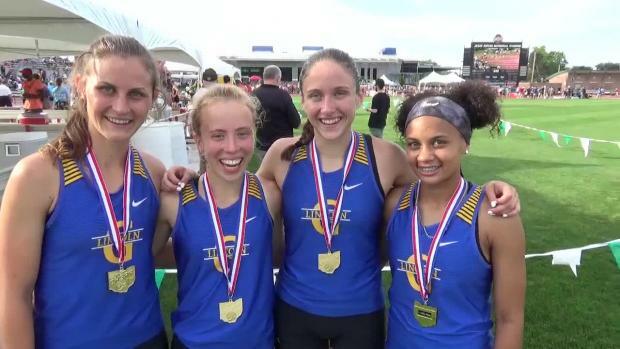 View Ohio's senior class rankings.